We sell Bicycles for low price – for many international students riding a bike is the most convenient and cheap way of transportation. The streets and roads in our resort town can be full of traffic in the summer time, as many tourists are heading to the beach; public buses can be full or running late; therefore bike is the way to move faster without purchasing any tickets and be in time for work. Ever since we opened our business in the summer of 2001, we have been providing to Work & Travel participants with low price brand new or used bikes. 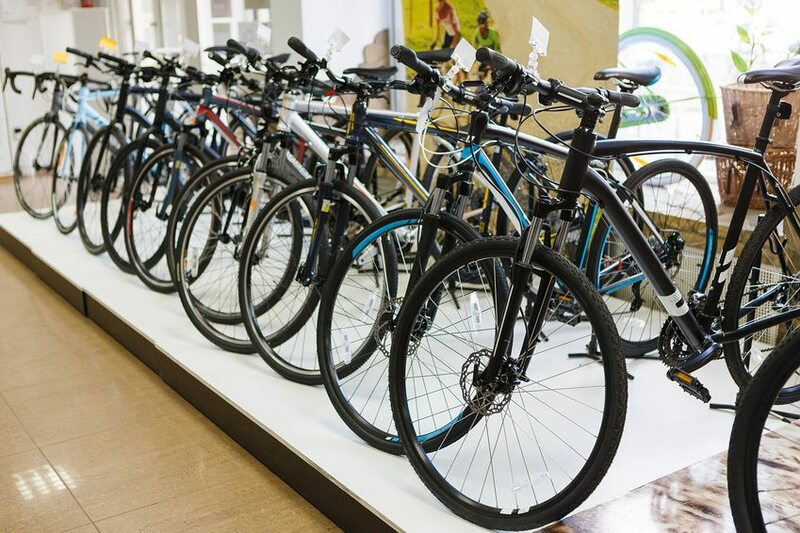 We sell our bikes at our 15th street and Philadelphia Ave location, so please stop by to check availability and prices. Prices of the used bikes start from $40 and up; new bikes start at $90 and it can go up to $150 depending on brand, features etc. Please note, that some of the bigger stores in our area (Wal-Mart, Target etc. ), also sell bikes, they are located few miles far away from Ocean City. At the end of the season, we can buy back your bike for certain amount money, depending on condition of it. It is another incentive for students to take good care of the bikes!!! Remember!!! You have to ride in the same direction as motor vehicle traffic and observe stop signs and traffic signals. In the evening and at night, a headlight and rear reflector is required.